Liverpool have recently announced that their captain Steven Gerrard will depart the club after an amazing 17 years playing at Anfield. Gerrard, 34, said it was the hardest decision of his life but is moving on to another chapter, that being a playing stint in America. The Liverpudlian made his debut at the age of just 18, and has made an incredible impact on The Reds; winning the Champions League and FA Cup with his beloved team. The Liverpool captain is heavily rumored to join La Galaxy once his contract expires in spring. Brendan Rodgers has paid tribute to the 34-year old, describing him as an 'immense' player. "This is an era where the word 'legend' is vastly overused, but in his case it actually doesn't do him justice." Jamie Carragher said it will be a sad day when Steven Gerrard plays his last game for Liverpool at the end of the season and has even transcended to questioning the club's efforts. 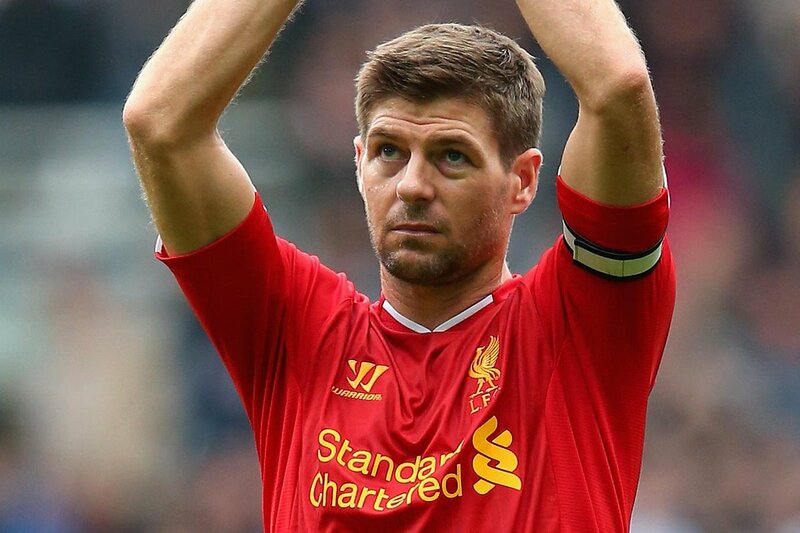 He added: "It was Stevie's decision, but could the club have maybe done a little bit more? Maybe spoken about a coaching role in the future to entice him to stay?" It will ultimately be a saddening day for Liverpool and their fans when Gerrard emotionally plays his final ever game at the end of the season.